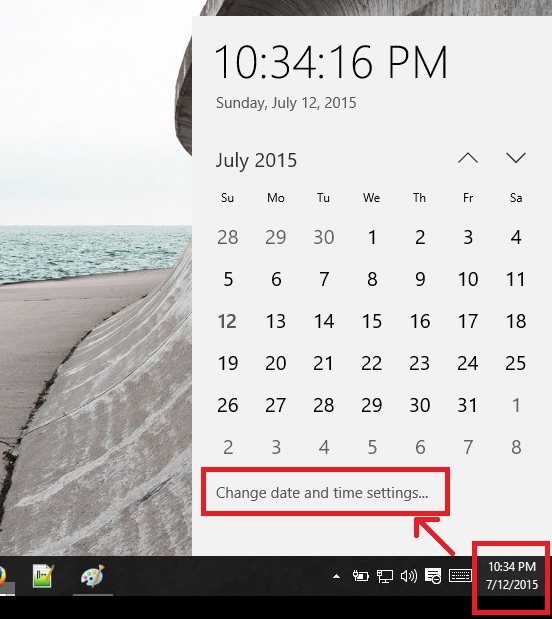 In this tutorial I will explain how to change date and time of your computer in windows 10. Click on Date / Time located in right bottom corner. From pop-up click Change date and time settings..
On next page you can either set to update date and time automatically from internet or you can change manually. To set date and time to update automatically, set it to on and select your correct time zone. Check below screenshot. 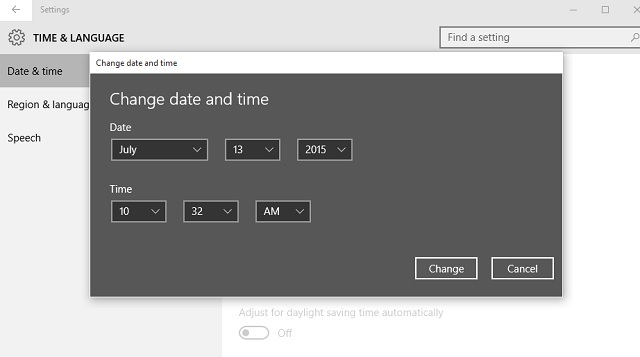 To manually change date and time, put automatic update to off and click change button. See below screenshot. 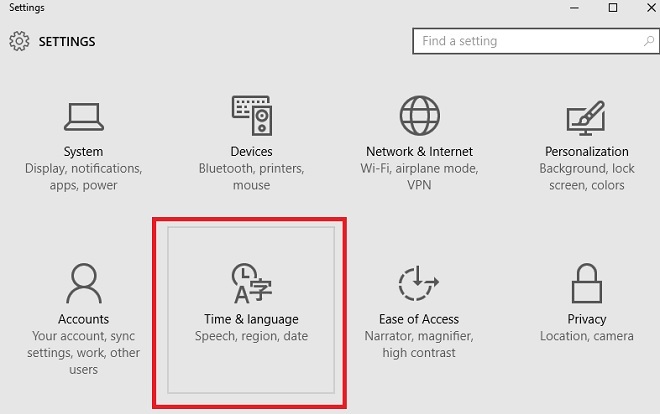 You can now manually change date and time of your computer.